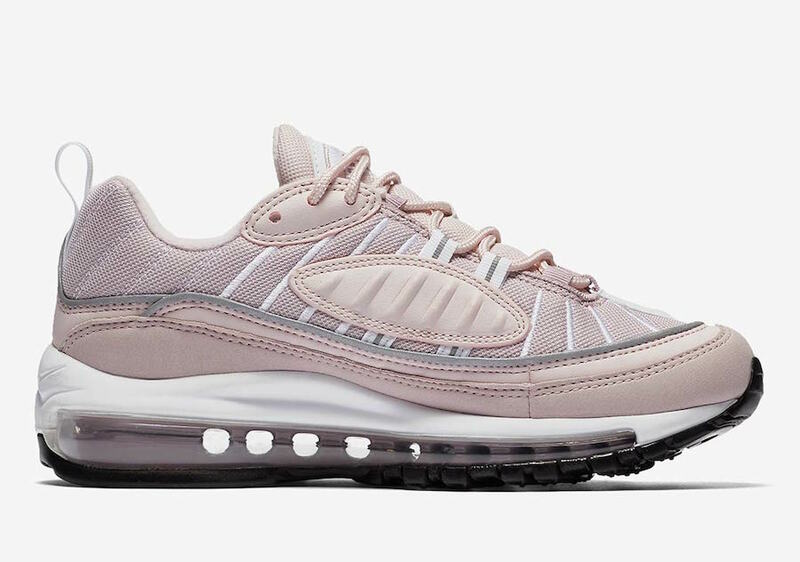 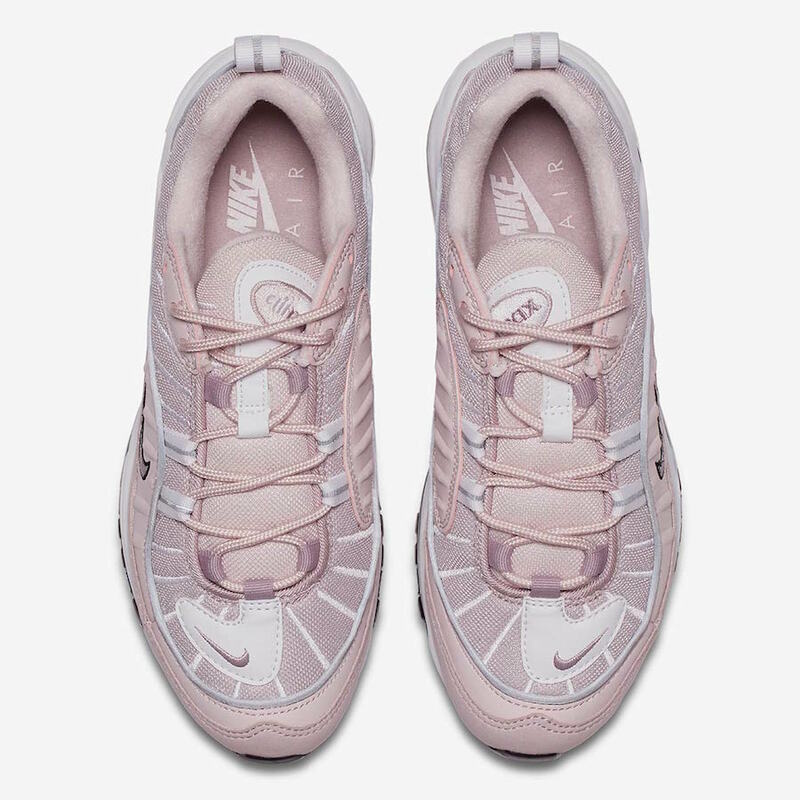 Nike adds several women’s exclusive silhouettes to their line-up for S/S18, this one being the Air Max 98 in a “Barely Rose” color iteration. 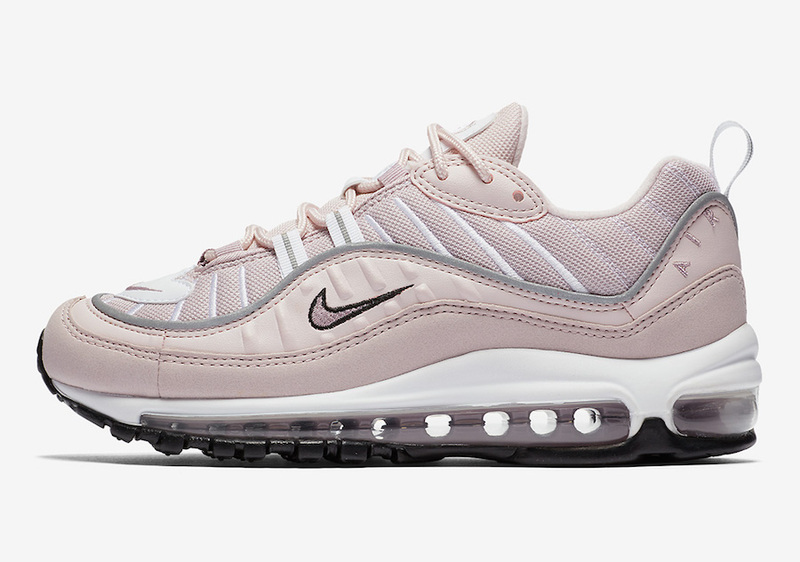 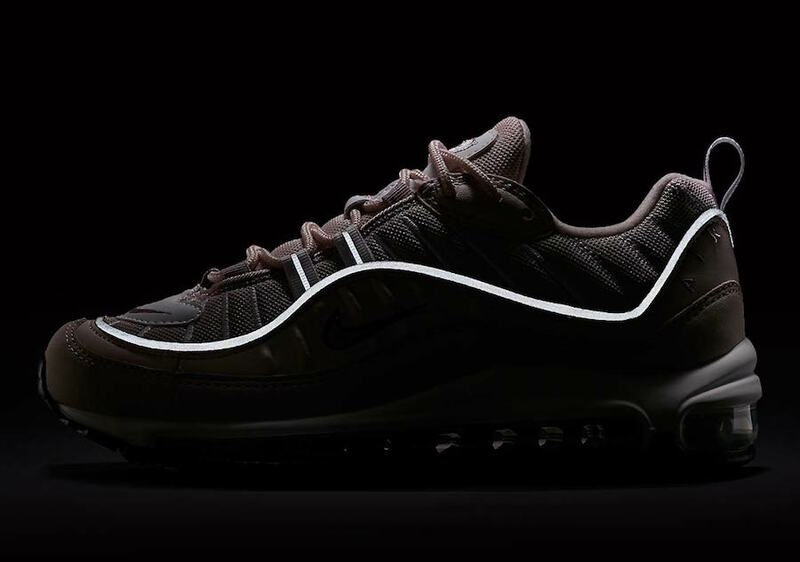 This Nike Air Max 98 comes in a tonal rose upper consisting of Barley Rose, Elemental Rose and Particle Rose hues. 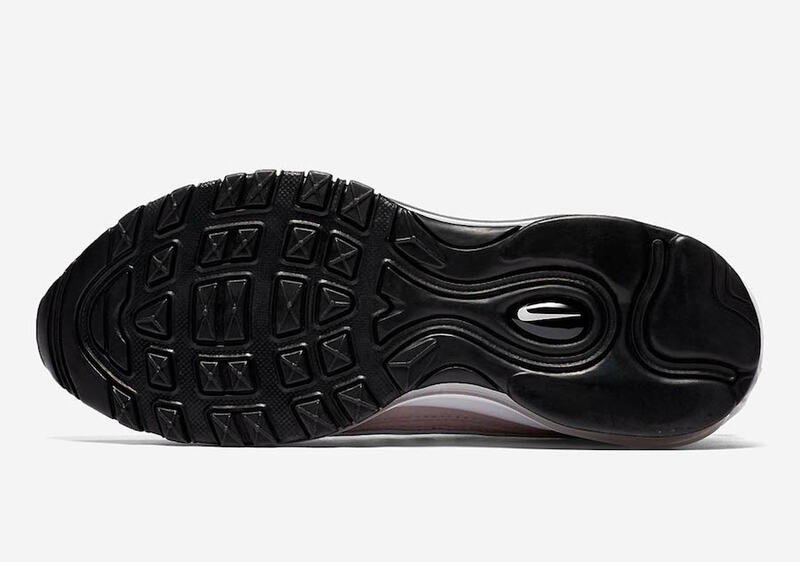 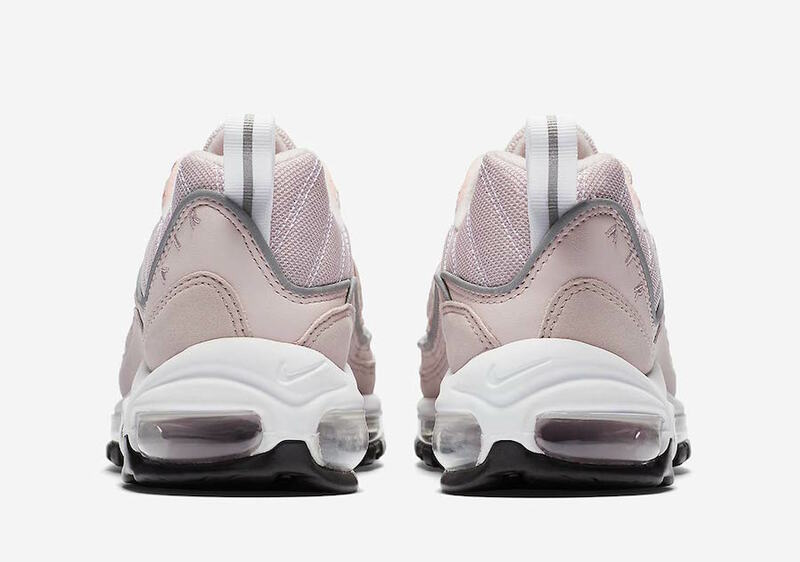 A clean White midsole, Pink Air Max unit and Black rubber outsole finishes the perfect blossoming silhouette. 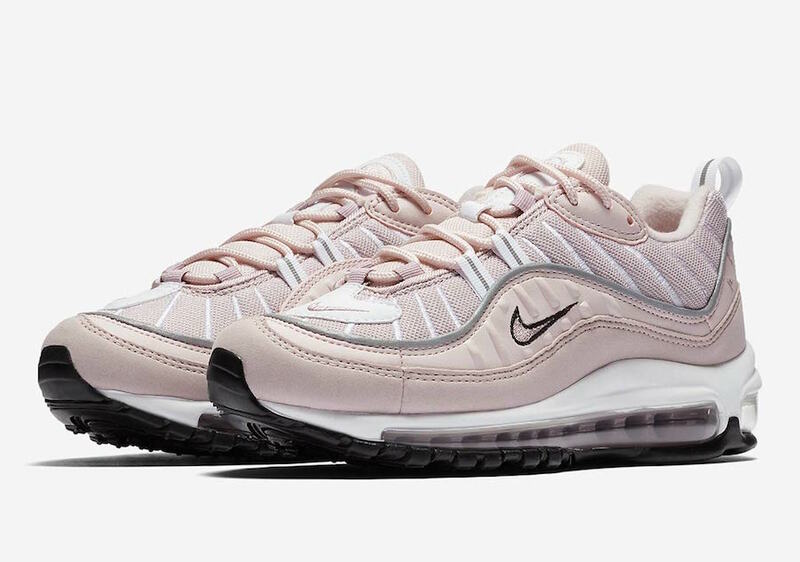 The Nike Air Max 98 “Barely Rose” is set to release on May 10th at select retailers and Nike.com with the retail price tag of $160 USD.